"Smooth and clean; juicy, deep, and savory with pleasing notesof earth, ripe cherry and soft spice; long, complex, and balanced." "Ultra smooth and velvety; lush, rich and juicy with ripe cherry fruit; elegant and balanced, long and generous." "Dense and lush with smooth, rich texture; savory, deep and showing cherry fruit; long, ripe and balanced." "Deep and bright ruby color; crisp, smooth and fresh with tangy cherry fruit; juicy, bright and long with excellent balance." These reviews may stand alone or be accompanied by tasting notes in either Tasting Panel Magazine or the Somm Journal. THE TASTING PANEL's Editor-in-Chief, Anthony Dias Blue, is the recipient of a 2001 James Beard Foundation Award. His wine reviews are featured in Tasting Panel Magazine, the Somm Journal, at bluelifestyle.com and on the "Blue Lifestyle Minute" radio program. The Tasting Panel magazine is the most widely circulated trade publication in the beverage industry. 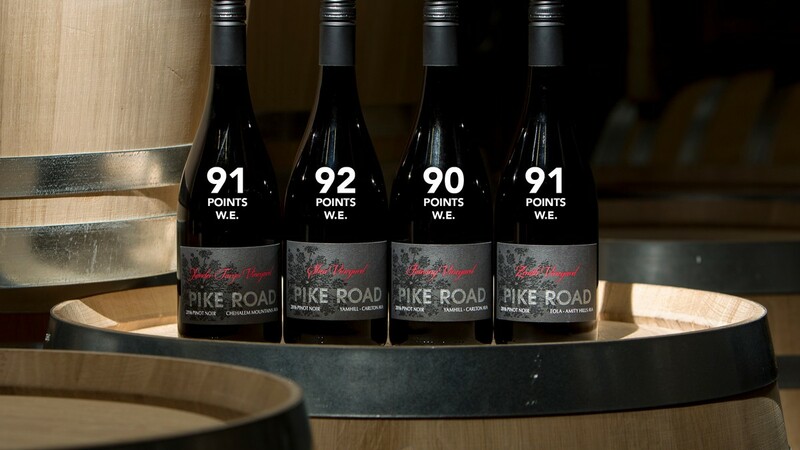 The August 2018 Robert Parker included some great reviews for Pike Road Pinot Noirs with 92 points awarded to our Shea Vineyard Pinot Noir and 90 points for our flagship Willamette Valley Pinot Noir! Check out these fantastic scores awarded to our Single Vineyard Pinot Noirs. We are so proud of our winemakers for their consistent hard work: all four of these wines received the benchmark 90 points or higher. These reviews will post in October, 2018. Way to go Heather & Adam! We knew these wines were good, but it's great to see that an outside judge agrees with us on the consistent quality of our Single Vineyard Pinot Noir wines. Top Scores for Pike Road Pinot Noirs! 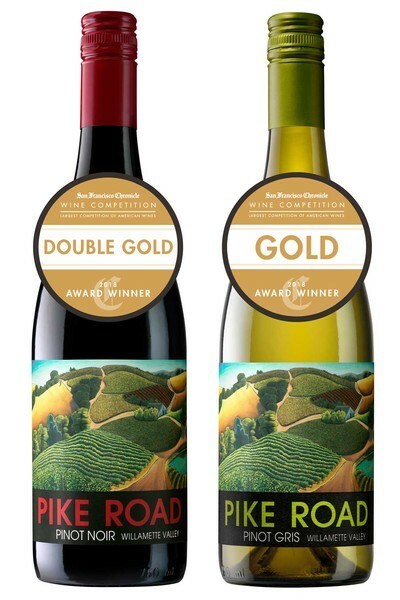 Check out these fantastic scores awarded to Pike Road wines by Wine & Spirits. Not only did we get a Best Buy for both our flagship 2015 Black Label Pinot Noir and our 2016 Pinot Gris, but our Single Vineyard Pinot Noirs showed extremely well with a whopping 93 points for our Fairsing Vineyard Pinot Noir. "A wine with many lives, this pinot starts out broad and suave as milk chocolate; with air, the shy plum and black cherry fruit comes forward, and by day two, savory flavors join in the delicate weave. The fine tannins keep the wine restrained and elegant, and suggest this has much more to say with time. Let it evolve in the cellar." "This has a spice and a smokiness that feels sharp at first pour; but with air, the wine's black cherry and raspberry fruit emerges, and the savory notes become a wheaty, spicy accent. It's on point for duck confit." "An inviting pinot from multiple valley sources, this is as fruity as a bowl of strawberries, with a succulence and generosity that's impressive at the price." "As dark as is typical for Shea pinot, this is smoky and deep in its notes of plum, lavender, oak and mulling spice. Through this dark lens, a red beam of fruit provides layers and lift. Give it time for the fruit to meld with the structure, then serve with Cantonese smoked chicken." "Scents of lemon and white appletake on a green and mildly phenolic tone with air, bringing to mind wild fennel and sorrel. The flavors are bright and light, dry enough for roast Oysters." 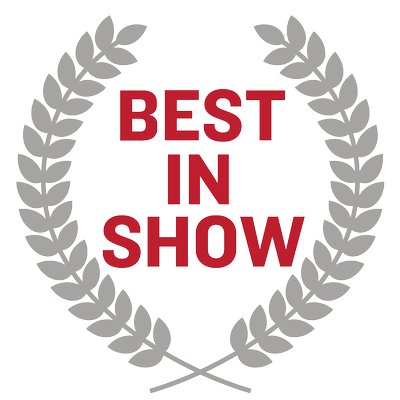 These reviews posted in the August 2018 edition of Wine & Spirits Magazine and at wineandspiritsmagazine.com. This review posted in the February, 2018 issue of the magazine. This review posted in the February, 2018 edition of the magazine.